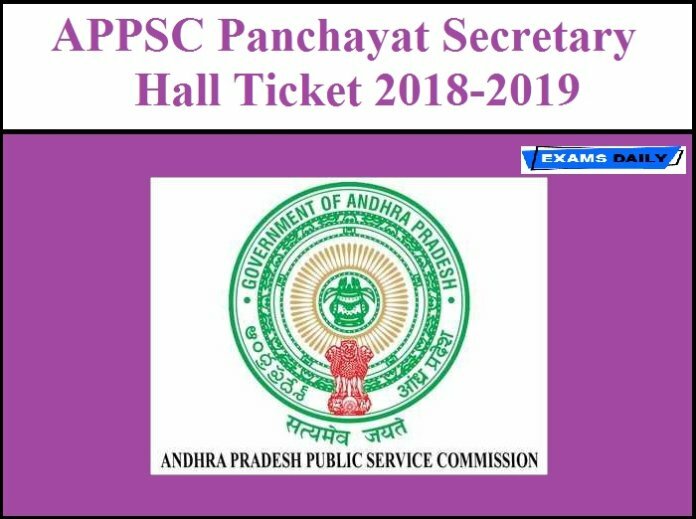 Andhra Pradesh Public Service Commission (APPSC) has released Hall Ticket for the post of Panchayat Secretary (Grade – IV) in A.P. Panchayat Raj Subordinate Service(Group 3 Services). Exam Date and Time of Examination(Screening test in offline mode) – 21/04/2019. 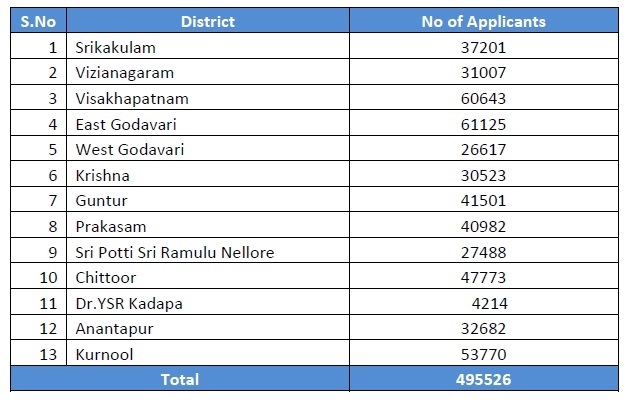 The Screening Test for filling up of 1051 posts of Panchayat Secretary (Grade-IV) under Group-III Services is scheduled on 21.04.2019 from 10.00 AM to 12.30 AM at 1320 venues in 13 Districts of Andhra Pradesh. A total of 4,95,526 candidates are appearing for the Screening Test. 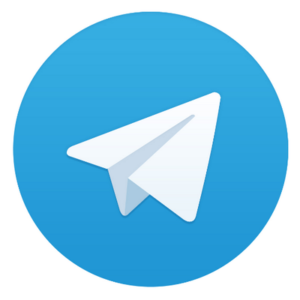 The Main Examination is likely to be held online through computer based test on 02/08/2019.